Puzzle Game with a Twist! Way to Gold is a fast paced match four mobile game. Players try to line up four of their nuggys to score points while Coalies try to thwart your progress. 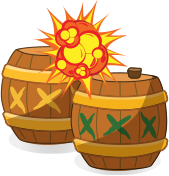 Use power ups and trick shots to blast, float, drill, burn and replicate your way to victory! 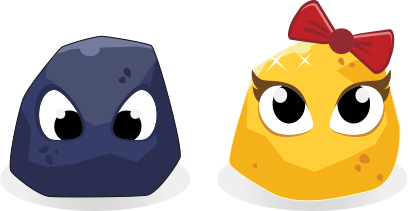 There are two standard game pieces that will make up the majority of gameplay; nuggets of gold and chunks of coal. from the game for only $0.99 a song!